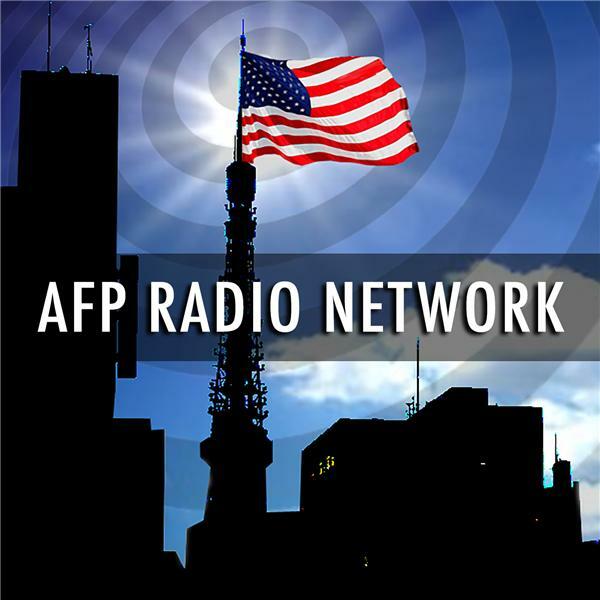 Mark Anderson welcomes two guests: AFP writer Pete Papaherakles at 1100 ET talking about "A Second Look at the Life and Legacy or Nelson Mandela," amid the love fest over the late Mandela that overlooks his crimes; and at noon, author Roger Simmermaker, who wrote the book "How to Buy American," will be the second guest. He'll share tips on how to Buy American for Christmas gifts, but he'll also look at the big picture about which foods, services, hotels, cosmetics and many other things are U.S.-owned and made, which are not, and how to tell the difference. It's a trickier thing than you might think, but well worth it.